Pensar is proud to deliver the Bullock Point Boat Ramp and Car Park Project for TMR, Queensland Government and Gympie Regional Council. 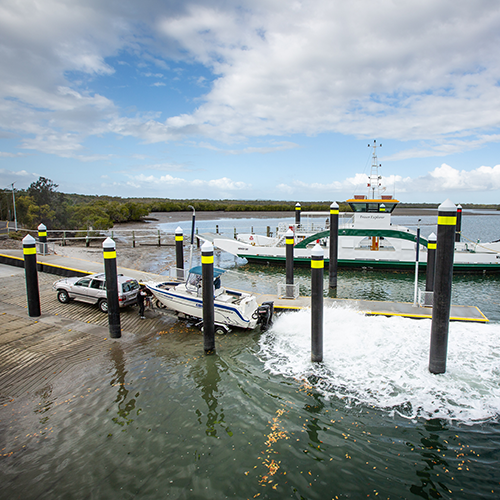 The Boat Ramp and Car Park will improve the access to surrounding waterways whilst also increasing the safety of local boaties and reducing the ongoing maintenance requirements of the Gympie Regional Council. As the upgrade has increased the capacity of the boat ramp, pressure will also be relieved on all nearby boat ramps, which once again contributes to increasing local’s safety. The improved parking facility will take pressure off the area’s popular tourist centre, allowing it to better cater for its patrons, particularly in peak seasons. 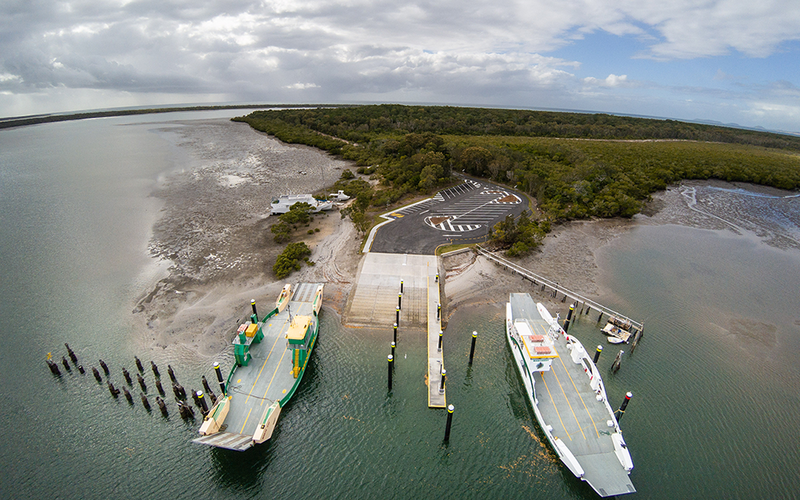 The Bullock Point Boat Ramp and Car Park will improve the experience of locals, boaties and tourists alike. 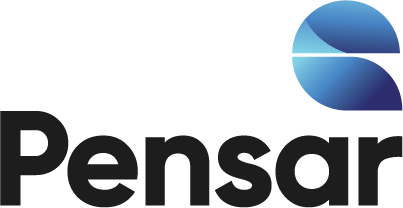 “Queensland company Pensar Pty Ltd worked extremely well with the local barge operator to ensure their processes were not impacted greatly during the works,” Minister Bailey said. Additional piles to facilitate the joint use of the facility for intermittent barge operations. 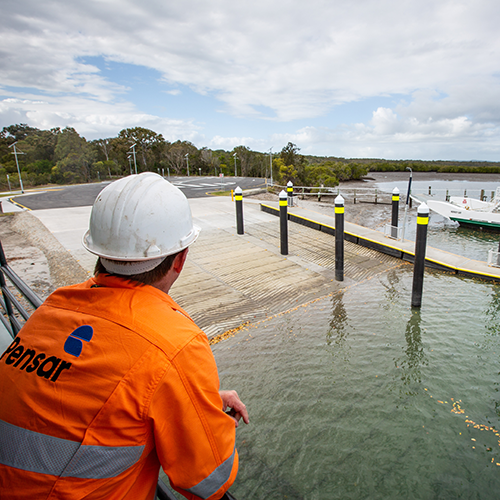 Pensar has successfully delivered numerous near shore projects up and down the Queensland coastline including Barge Ramps, Boat Ramps, Breakwaters, and Car parking facilities. It is a pleasure working on these projects, with the natural beauty of all the locations and the ability to engage with locals, businesses and suppliers from all around the regions. We look forward to many more of these infrastructure projects in the future that, without doubt, support and encourage boating and all associated industries. The Queensland Government commented that the new ramp responded to increased demand from boaties and agree, along with the locals, that the new facilities are a big improvement. For more information, read the Transport and Main Road Media Release.